If you are a fan of nuts, then you are going to LOVE my fabulous nut-tastic roundup today – 4 deliciously nutty recipes, showcasing peanuts, almonds, pistachios, pecans and more! And covering everything from stir fries to cake, breakfast bowls to brownies. Plus find the linky for #CookBlogShare Week 5. Eeeek! How is the end of January already??? Last time I was compiling my #CookBlogShare roundup it was just before Christmas and I was showcasing my favourite unusual Christmas recipes! Now Christmas seems a VERY long time ago. Well, as I am sure you’ve guessed, I’ve been a busy girl since then – on Easy Peasy Foodie I started the year by sharing my 2018 roundup and my goals for 2019 before getting firmly on the healthy eating bandwagon. 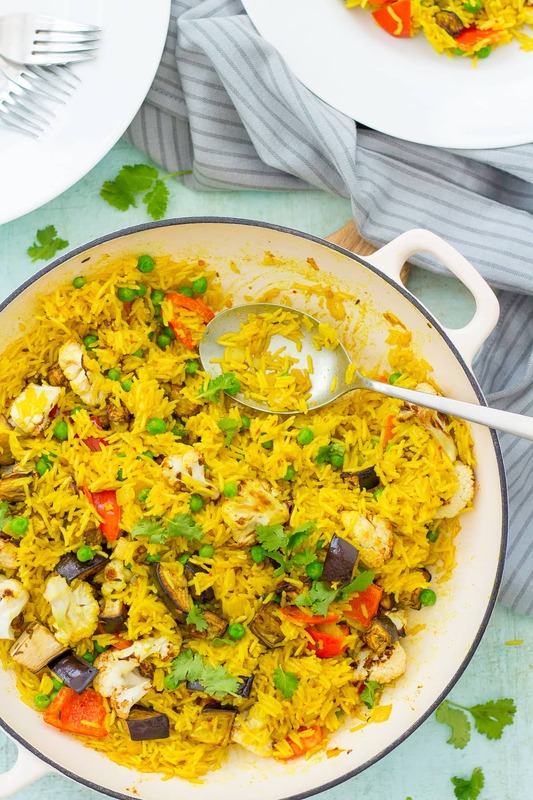 I started by showcasing 20 easy recipes under 500 calories, followed by two lovely healthy curries: my Aubergine and Red Lentil Dhal and my Easy Vegetable Biryani! Meanwhile over on Productive Blogging I’ve been sharing lots of tips on how to get your blog posts to rank high up on Google searches: first my guide to writing the perfect blog post (for readers AND search engines! ), then my tips on how to use Google Search Console to grow your blog, and finally my step by step guide to how to actually DO keyword research! 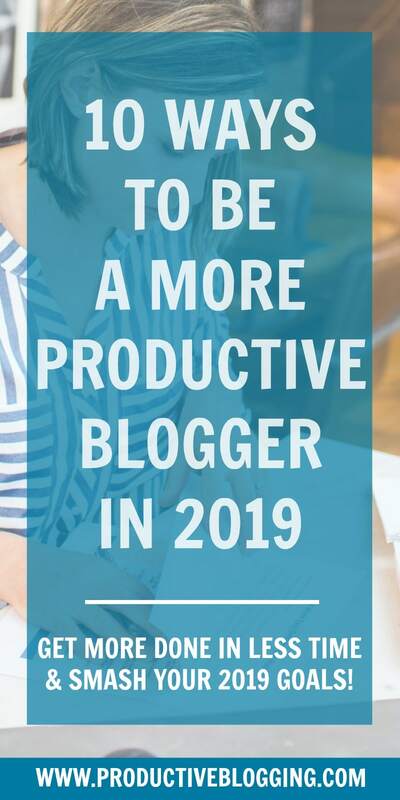 And if you want to know my secrets to how I get so much done in such a short space of time then you’ll be wanting to check out my tips on how to be a more productive blogger! And so we turn to this week’s roundup… And once again I was spoilt for choice, but the 4 recipes that caught my eye this time all had one thing in common – NUTS!! 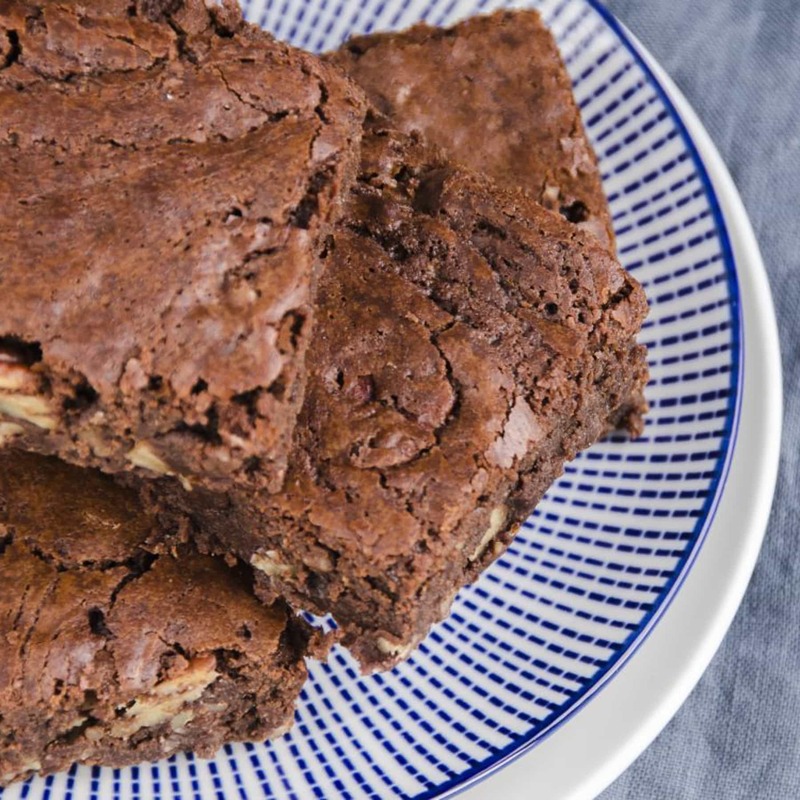 And speaking of good reasons to end the January diet – look no further than these delicious sounding Chocolate and Pecan Brownies from Lesley and Michelle at Lost in Food. These gorgeous chocolate brownies are packed full of scrumptious pecan nuts – another of my favourites! And these brownies are so quick to make that they are perfect for bake sales, coffee mornings and any other kind of baking related emergency you might have! Link up a recipe or foodie post by clicking the blue ‘add your link’ button below and following the instructions (maximum of 4, please). Add a link from your post back to this post (so everyone else can find it and link up too!) and / or add the #CookBlogShare badge to your post (you can find the code below). Comment on one of the host’s posts and a minimum of 2 other posts linked up here, and generally share the love with a bit of social media action! If you wish, you can tweet a link to your recipe to me @easypeasyfoodie and also (if you have room on the tweet!) my co-hosts Jacqui @jacdotbee and Monika @MonikasRecipes, using the #CookBlogShare hashtag and we will retweet them. You can also post your recipe on the Cook Blog Share Facebook Page. Need some help on Instagram? You and me both…so let’s help each other! Whenever you post to Instagram, use the #CookBlogShare hashtag, then quickly hop over to the #CookBlogShare feed, liking as many as you can and commenting on any that particularly catch your eye. Not a big job at all, but if we all do it, it would make a BIG difference!! I will comment on a selection of my favourite posts this week and pin them to the Cook Blog Share Pinterest Board. I can’t wait to see what you’ve all been making! Just to remind you, by joining in, you are giving the #CookBlogShare hosts permission to use your pictures in a round up and on social media, if your recipe is selected as one of our favourites! Hello, Eb! 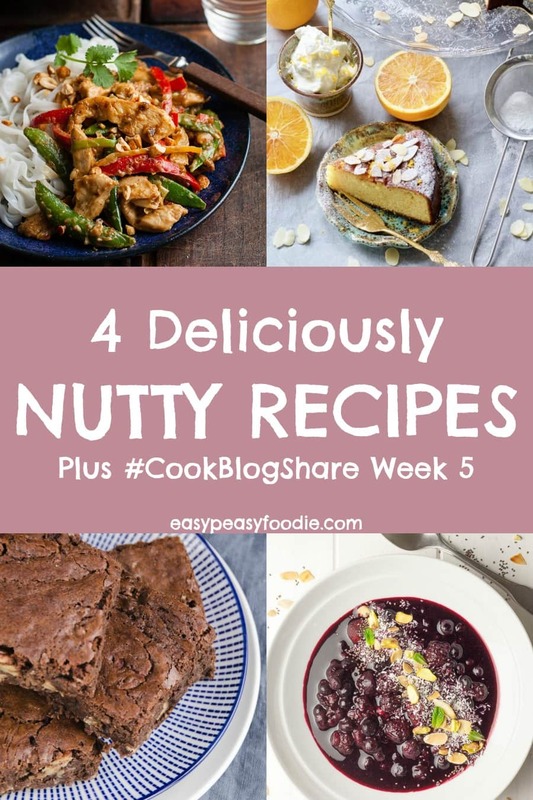 I love the features this week – I love anything nutty! 😀 Thanks for hosting! I hope you are having a good time. Thank you for including our recipe. I love these nutty recipe suggestions and plan to try out the rest. You are so right Christmas seems a very long time ago. 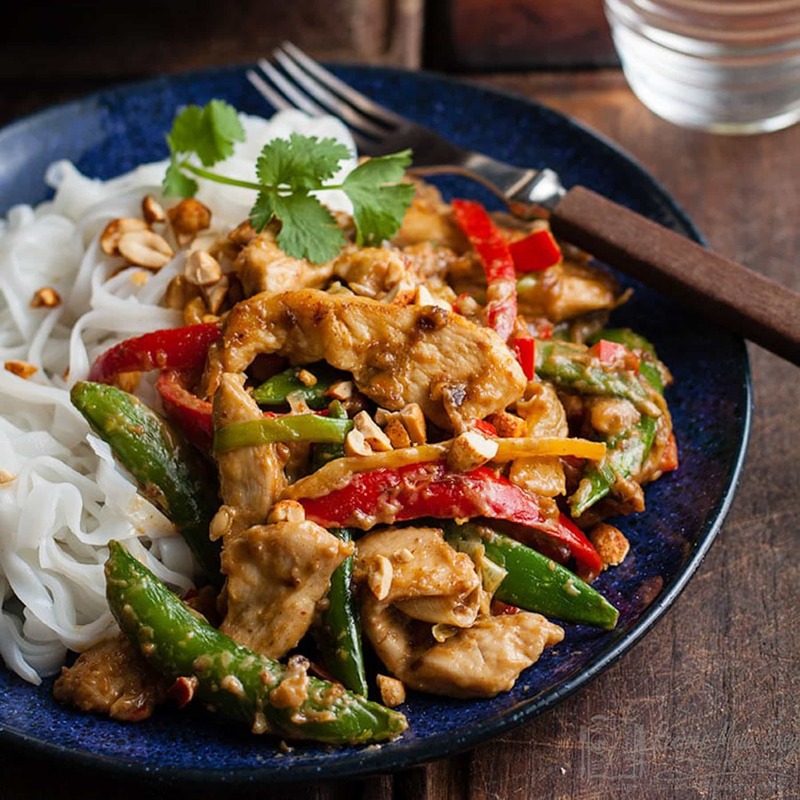 Love the idea of a nutty round up, thank you for including my nutty stirfry. What a tasty looking roundup, i just love that blueberry bowl with pistachios! Well, I’m pretty sure that it’s January 94th. Because of a lovely polar vortex, Madison, WI USA is sitting at a balmy MINUS 26º F (-32º C)—with wind chills approaching -55º F/-48º C. To put that in perspective, without wind chill taken into account, we are TWO DEGREES warmer than the North Pole!!! So January can’t get over quickly enough for me (maybe even February for good measure). On a happier note, I’ve been reading your posts over at PB, and they’ve been fantastically helpful. Particularly the one about using Google Search Console. I’m so stoked about some of the changes I’ve made and ideas I’ve had as a result of that post!! 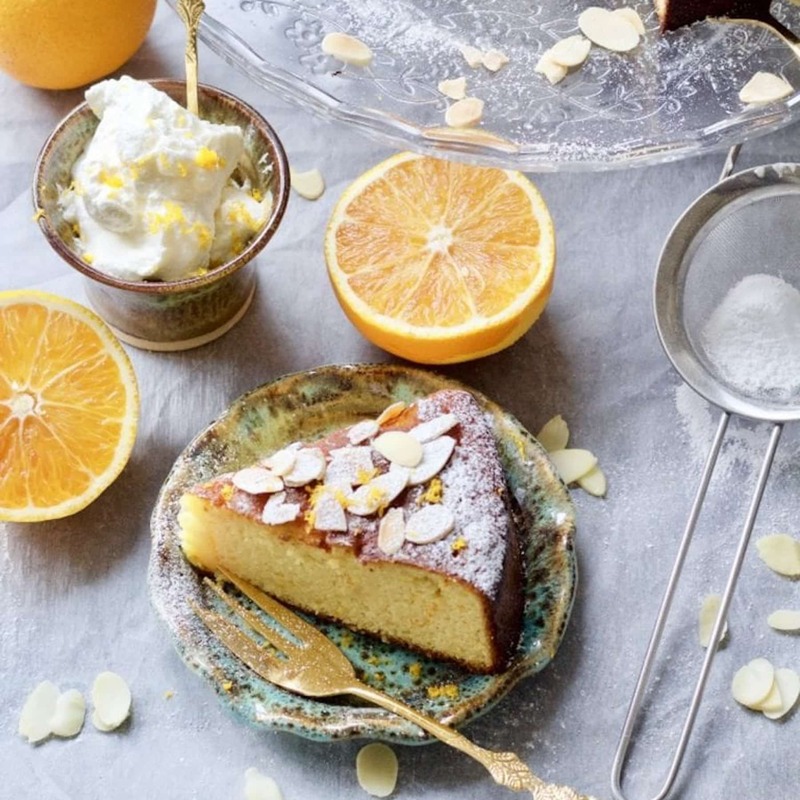 As to these recipes, they’re all gorgeous. I’m especially eyeing that peanutty stir-fry from Jacqui. Because of the comfort food emergency I described above, I’m linking up my Vegan Pantry Tomato Soup with Homemade Croutons. I can’t imagine many dishes more comforting than tomato soup, after all! Thanks for hosting, and have a great week! Hi Eb. 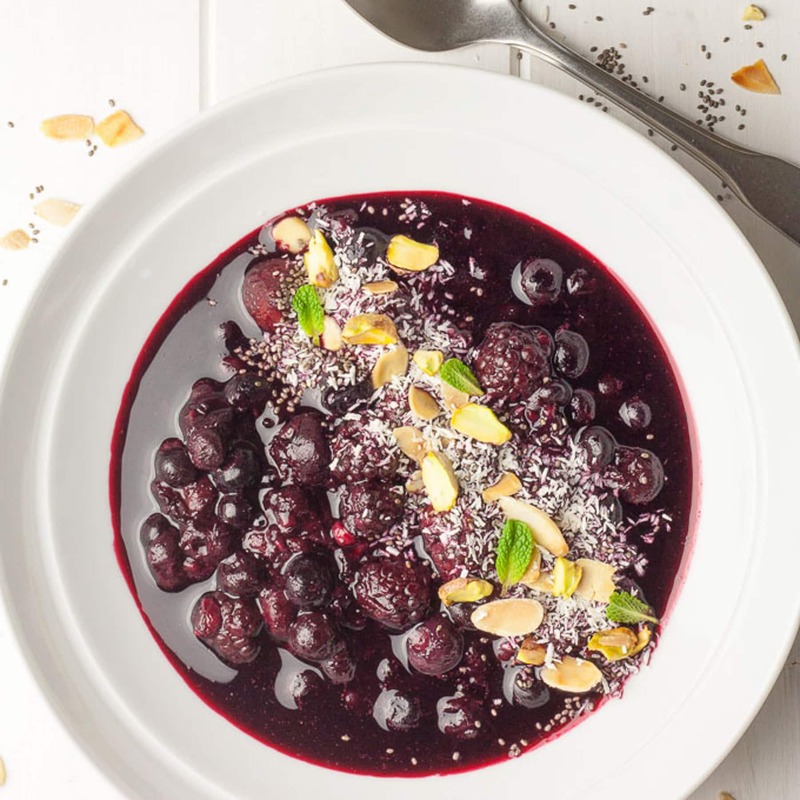 Thanks for featuring my berry bowl. I’m thinking that it would be good to have a ‘nutty’ day and try the lot in 24 hours! 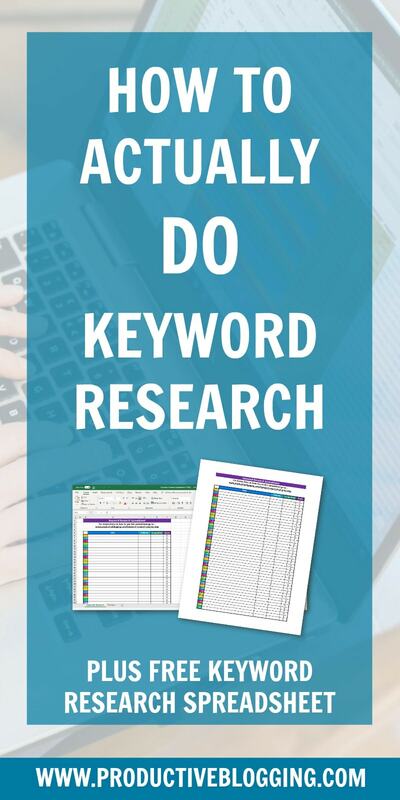 And I’m heading straight over to PB to read your keyword research post. What a lovely round up. I just love the recipes especially Jo’s cake and Lost in Food’s Brownies. I’m all about the cake at the moment! Thanks for hosting Eb. Such lovely recipes, thanks for the round up and the linky.